Weekly Mortgage Rate Update: Investors showed a preference for stocks over bonds this week. The economic data had little impact. As a result, mortgage rates ended the week a little higher. 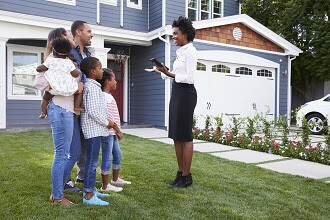 Americans snapped up houses in May almost as soon as properties were listed, fueling the strongest sales rate in nearly a decade. Sales of existing homes rose 1.8 percent to a seasonally adjusted annual rate of 5.53 million, the highest level since February 2007, according to the National Association of Realtors. "May's existing home sales numbers suggest that healthy demand continues to support a recovering housing market, but that inventory woes are preventing a full recovery to pre-recession levels," said Ralph McLaughlin, chief economist at online real estate firm Trulia. Homes sold in May after just 32 days on the market, the fastest pace ever measured by the Realtors since they began tracking the figure in 2011. Homes stayed on the market on average for 40 days a year ago. The median home sales price was $239,700 in April, a 4.7 percent increase over the past 12 months. But Americans still want to own homes if they can afford it, according to a separate report released by the Harvard University Joint Center for Housing Studies. The pressures of student debt, rising rents and the leftover wreckage from the housing bust have restrained people's ability to buy, even though the dream remains alive. First-time buyers accounted for 30 percent of sales, well below the historic average of 40 percent. The California Housing Crisis, There Is Not Enough For Sale? Ventura County Home Sales at Highest Pace in 9 Years? 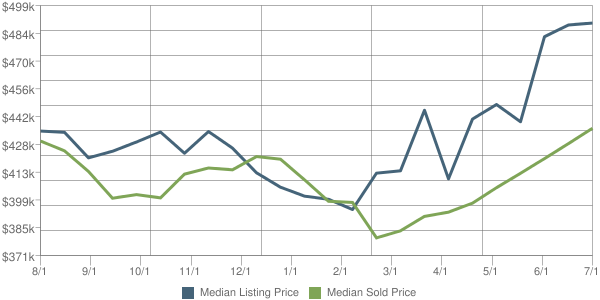 Interest Rates Are Doing Down, So Ventura Home Prices Are Gong Up? "Free College" and "Free Health Care" The Results Are In! Northern California Real Estate (and some of SoCal) Is Still Hot! Hot or Not? What Is The Status Of Ventura County's Real Estate Market? 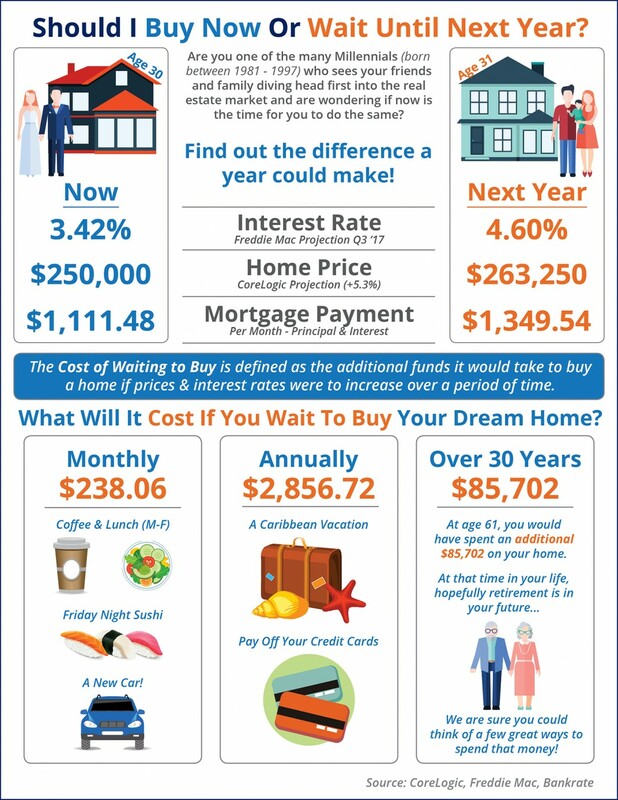 Interest Rates Are Going Down ...So...Ventura Home Prices Are Going Up!! The British vote to exit the European Union remained the primary influence on U.S. financial markets over the past week. U.S. stocks have recovered their losses, while mortgage rates have continued to improve. As a result, mortgage rates ended the week at the best levels in years. 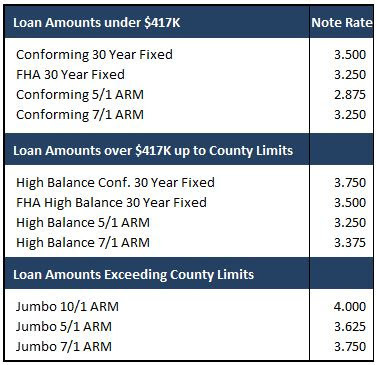 LikeInterest Rates Are Going Down...So...Ventura Home Prices Are Going Up!! 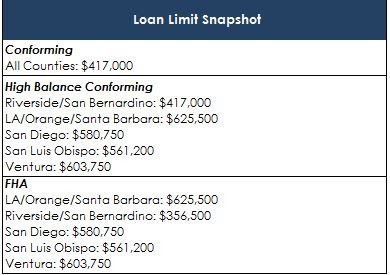 ShareShare Interest Rates Are Going Down...So...Ventura Home Prices Are Going Up! !